Why don't we have more banquets? This is a question I ask myself every time I enjoy a fine Coors Original, or what you all know as, the "Banquet Beer". 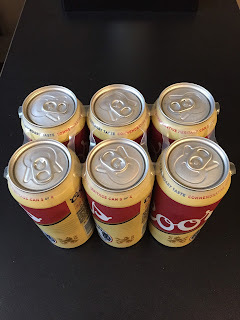 For those of you keeping score at home, Coors is a pale lager that comes in at 5% abv (perfect for use in the beer mile) and was first brewed in 1874. 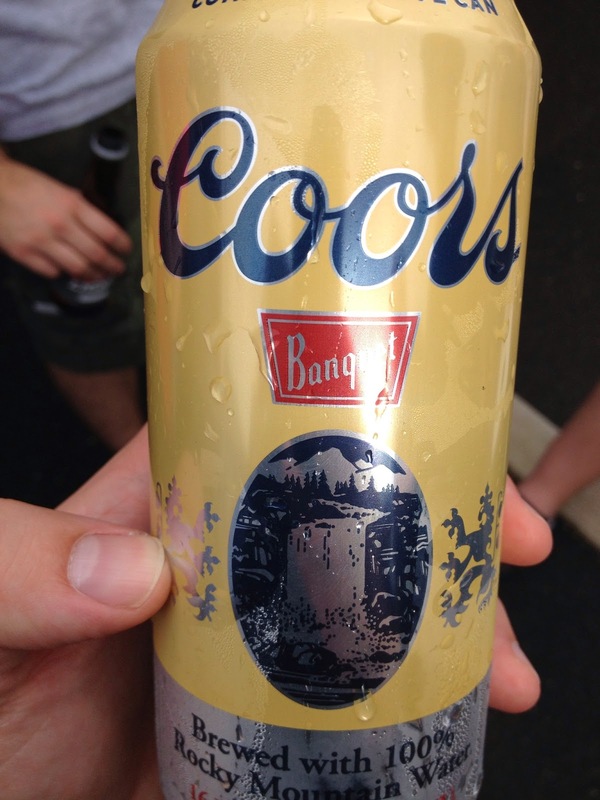 Coors has been an American beer staple during it's course of existence, and has won multiple awards over the years. 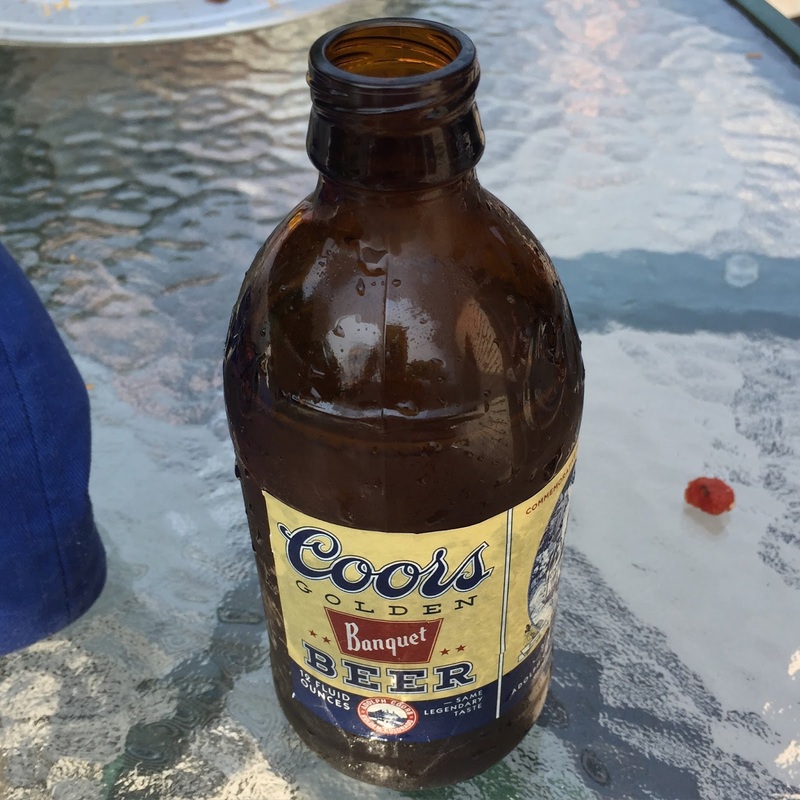 "As legend goes, area miners would throw parties during the 1800s called “banquets.” Coors was the beer of choice for the thirsty miners, and it quickly earned the nickname “banquet beer.”" - Thanks Google! 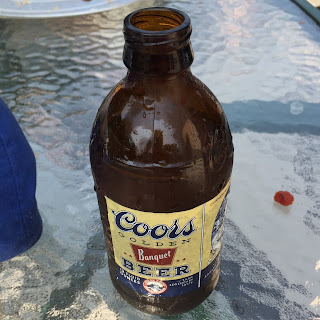 We here at bumwinebob.com are happy to announce Coors as the BWB Beer Of The Week! Be sure to pick up some of the banquet beer this weekend and join us Sunday at 11AM ET for the "Bum Wine Bob Birthday Bash" taking place on this weeks episode of the BWB Podcast! It might not be a banquet, but it's a birthday celebration and the perfect time to enjoy some Coors beer! Cheers! The banquet beer has been extended as the BWB Beer Of The Week! Tune in this Sunday, 8/2/15 at 11AM ET for the BWB Podcast! Cheers!